IRT Foundation helps older people who are homeless, or at risk of becoming homeless, find affordable age-friendly housing. There are 15,000 people over the age of 55 sleeping rough in Australia on any given night, including 2000 over the age of 75. They’re couch surfing, living in cars, staying in short term accommodation like boarding houses, or seeking shelter on the streets. There are many reasons why some older people don’t have safe, secure housing. Relationship breakdown, loss of income, insufficient superannuation and poor health can sometimes be to blame. Whatever the reason, IRT Foundation is here to help. Street counts aim to gather accurate information about the number of people sleeping rough in our local area, as well as counting people occupying beds in temporary shelters, transitional and crisis accommodation. Approximately 50 volunteers assisted with Wollongong’s first ever Homeless Street Count on 19 February. Rough sleeper data was collected from midnight to 3am and additional data was collected at 5am (Wollongong CBD only). Crisis and Transitional Accommodation data was collected for Wollongong and Shellharbour LGAs. People living in boarding houses, staying with friends or living in other forms of non-secure housing are not counted. Counting people experiencing primary homelessness is only one way of collecting data, but it is an important one. We are currently working through the raw data from the count and will share the information in due course. 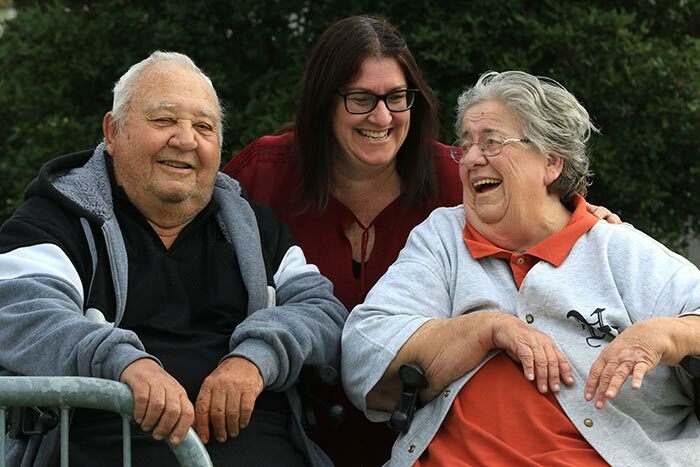 Last year we supported 90 clients to find appropriate housing. They say we’ve changed their lives. We say they’ve changed ours. IRT Foundation receives funding support from the Australian Government through its Assistance with Care and Housing (ACH) Program. The Program enables us to help people who are over the age of 50 and are homeless, or at risk of becoming homeless. 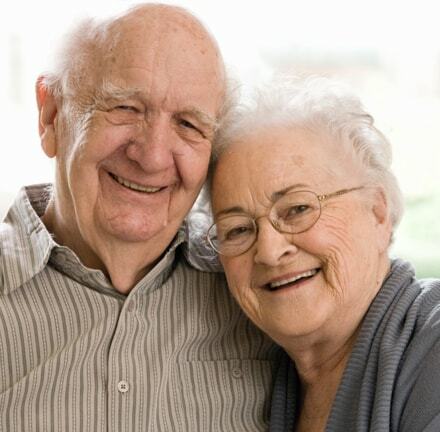 IRT is proud to reserve a portion of its retirement village stock for supported housing. 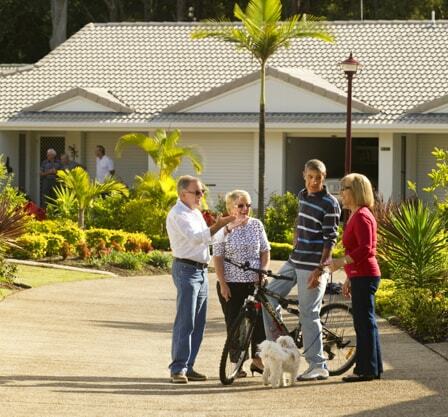 Retirement villages are a good solution. They offer affordable housing in a community of likeminded people. However, they are only one solution. IRT Foundation takes the time to get to know our clients so we can match them with the right housing, in the right community, for the right price. We want our clients to feel safe, supported and independent. Moving in can be a stressful time. We enjoy helping our clients to settle in and connect with their community. Whether it’s setting up house, meeting the neighbours or stocking the fridge, we’re here to help. We also regularly run donation drives for household goods. Good quality kitchen appliances, bedding and cleaning products are always in demand. IRT Foundation is working to increase the supply of affordable age-appropriate housing by seeking partners and investment. We are an approved Community Housing Provider and we continually seek new sources of funding for our Assistance with Care and Housing service. We also help fund vital research into new housing models for older people. Donate online, or register your interest to support an IRT Foundation donation drive or fundraising event.